Once again, it's time to save the world from countless enemies threatening mankind. 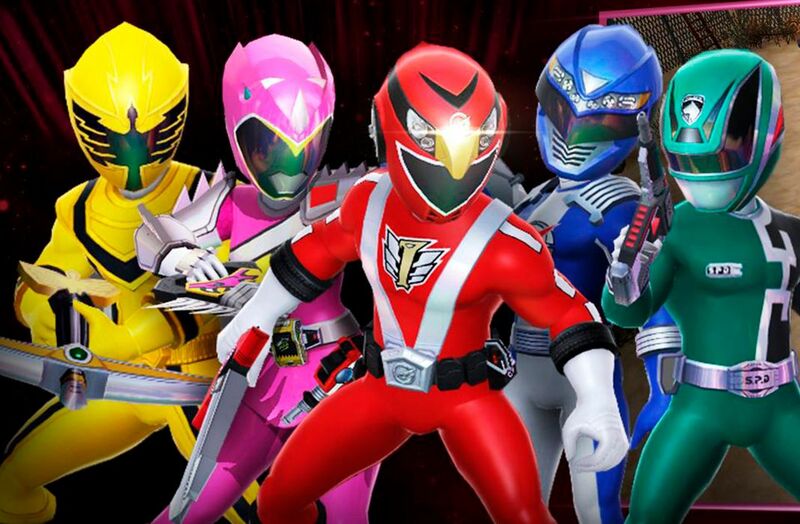 This time, you get to suit up as a Power Ranger in a thrilling RPG. 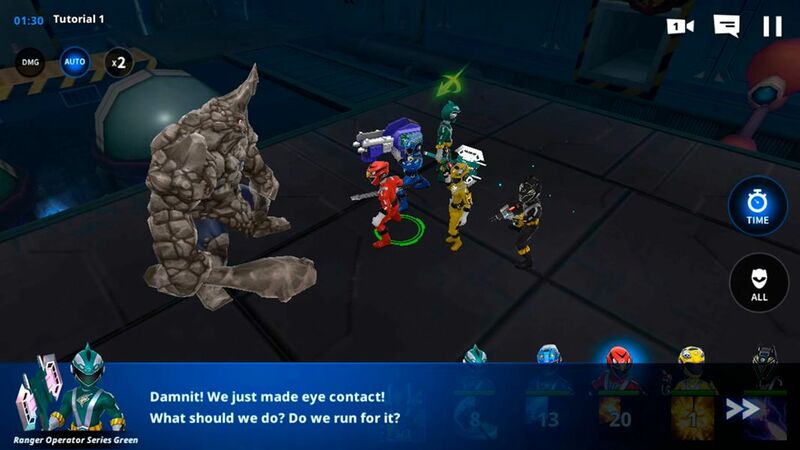 It’s morphing time with the new Power Rangers RPG, the latest game from the legendary franchise that’s now on Android. In this role-playing game, you get to join this group of heroes on new adventures as they save the world yet again. This new title from Nexon isn’t yet available everywhere in the world, but of course, you can already download it from Uptodown without any geographic restrictions. [Updated(28/08/2018)] Power Rangers RPG chages its name to Power Rangers All-Stars and exits beta phase. The Power Rangers is an enormous, wide-reaching franchise that we’ve been going on adventures with for a long time now. It’s easy to get lost following the long storyline with different multiverses and different groups of Rangers, but the essence of the saga maintains intact: the world needs to be saved from enormous dangers that are threatening humanity. In this case, you get to join the Rangers in an eye-catching RPG that offers a semiautomatic gameplay that makes things simple. It’s a great way to enjoy the spectacular combats the game puts in front of you. The development is similar to other games of the genre: you have to go toe-to-toe with every enemy that crosses your path. 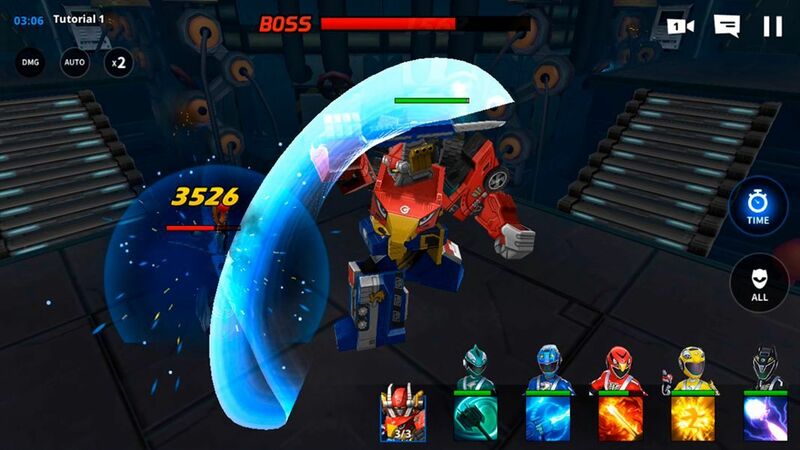 Although the characters can move around on their own, you can order them to go to a specific locations in the setting and you’re also in charge of deploying their special attacks. The levels are short and sweet, making them perfect for playing on mobile devices. Plus, the levels work just like the episodes of the classic TV show; at the end of each round, you have to beat a final boss who’ll try to make things more difficult for you. Not that it’s a game that stands out for its difficulty, but things do get more challenging as you advance in the story. 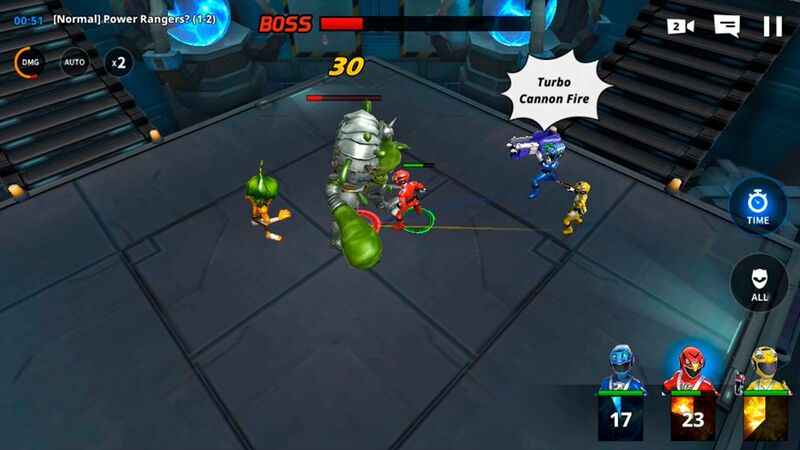 Power Rangers All-Stars is an incredibly fun game that fans of the saga are sure to enjoy. After the last spectacular fighting game, it seems like a good time for a little adventure. The game is currently in its beta version, so it still hasn’t quite reached its full potential. But don’t let that stop you from enjoying the campaign mode, its 5-on-5 mode where you play against players from around the world, and tons of other fun surprises.